Today’s competitive marketplace for consulting services is no longer responsive to the marketing strategies that worked in the past. 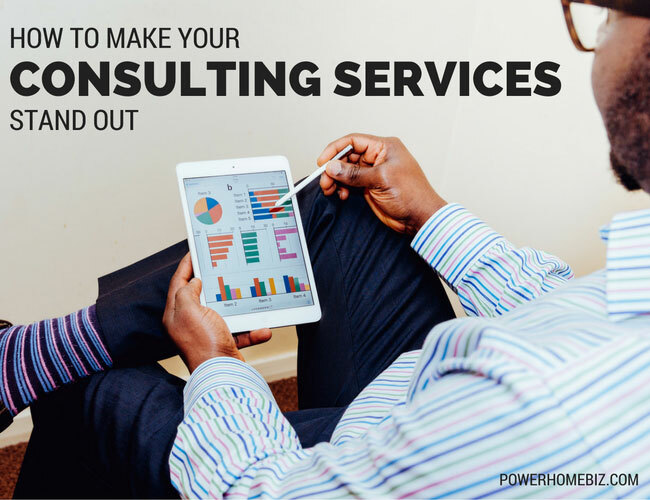 The services you provide should speak volumes about your consulting business. Think about what happens when you hear phrases such as, “the ultimate driving machine”, “Don’t leave home without it”, and “Just do it”. Chances are good that you can immediately associate them with BMW, American Express, and Nike. These companies have mastered “brand brilliance.” Brand your consulting brilliance because the future of your business depends on it. There’s an old adage; “Perception is reality”. Simply stated, the perception of a brand lies in its ability to influence a client’s behavior. When you have successfully branded your business, in the client’s eye there is no service in the marketplace quite like your service. All consulting businesses should have a distinct, sustainable, and competitive advantage to differentiate their services from the competition. I call this process of identifying your advantage “Brand Your Consulting Brilliance”. Here are six simple steps to brand and differentiate your services in the current business environment. The client’s reality: Consulting businesses exist to serve clients. Develop a client visitation calendar and schedule in-person visits. Look the client in the eye and say, “I am here to serve you.” Follow up and follow through on all client related matters in a timely manner. Start by articulating your “unique marketing proposition”, a statement of all of the qualities and characteristics that set your services apart in the marketplace. Analyze your services: What skills and services do we provide that are distinctive, measurable, and add value? Which of our past successes can we leverage in the marketplace? And don’t forget to ask colleagues what they see as your competitive strengths. Communicate these messages reinforcing your unique marketing proposition any time you have an opportunity to write or speak about your consulting firm and what you have to offer to prospective clients. What others say about your brand is much more powerful and credible than what you can say about it yourself. When it comes to branding your consulting brilliance, favorable publicity in the media or word of mouth is far superior to advertising. So how do you generate the publicity “buzz”? Create a buzz about your brand by being visible: Speaking at seminars, publishing a newsletter on your website, participating as a host or guest on television or radio talk shows, writing a column in a reputable trade journal, and networking. What is quality if not a perception that resides in the mind of the client? You build quality intangibles around trust, reliability, excellent people, and innovative client services. Show clients that you can interpret and process their information to convert it to results-oriented solutions. What you say is important, but what you do is even more important for reinforcing their perception of your brand quality. Clients like to know they are doing business with an industry leader. 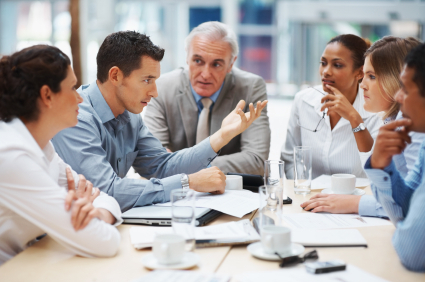 Make clients aware of your consulting acumen, presence, and commitment. Know your clients’ businesses inside out — what they do, why they do it, how they do it. Tout your firm’s successful track record of accomplishment in working with companies like theirs. Robert Moment, Author and Business Coach. Author of best selling e-books, “27 Powerful Networking, Branding, and Prospecting Tactics for Your Business” and “The Truth About Winning Federal Contracts”.